Hello Beauties! The lovely Chelsea over at Tiger Love Beauty created this fun blogger Tag and tagged me. This tag allows me to acknowledge my fellow bloggers who influenced (enabled haha) my recent beauty purchases. 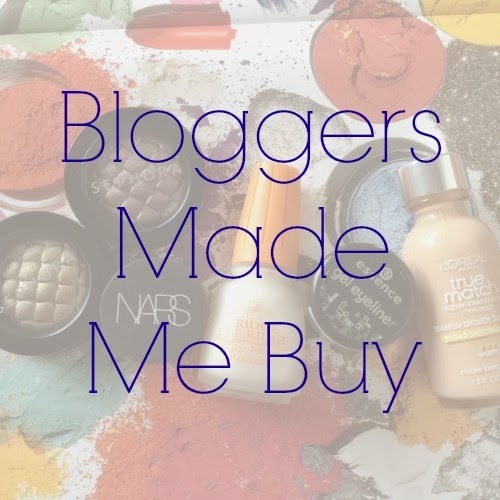 To be honest, I would say that almost 100% of my beauty purchases since I began blogging are because I've seen it being used or reviewed from a fellow blogger our Youtuber. The beautiful Liz from My Pretty Obsessions recommended this product to me when I was asking about light setting powders. I've used it a couple of times so far and I really like it. Thanks Liz! 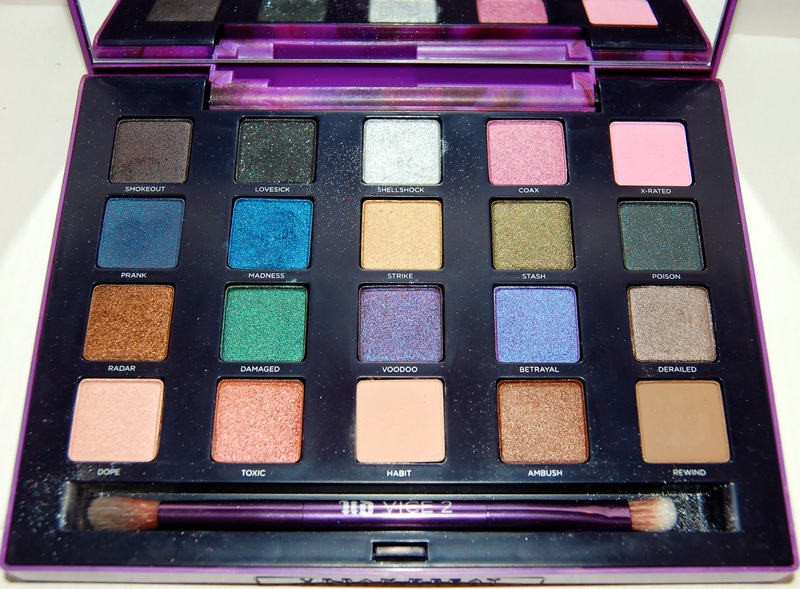 I first learned about this palette from my 2 favorite beauty Youtubers, Coffee Break with Dani, and Shades of Kassie. Of course it's been reviewed a million times from other bloggers out there, including myself HERE. I love this palette! The gorgeous Lily from Beauty with Lily recommended these products to me. She wrote about the Lip Butters and just had me sold! She told me about the Telescopic Carbon Black when I saw a photo of her in which her lashes looked amazing. I like these both so far! There are a lot of other products that I've recently purchased after seeing them discussed by other bloggers but unfortunately I've forgotten where I first saw the product. A lot of these are actually drugstore products and I can say I learned about most of those from the lovely ladies who participated in the Beauty Crown Awards. Some of these products are Rimmel Stay Matte Powder, Maybelline Baby Lips, Maybelline Age Rewind Concealer, NARS Creamy Concealer, Urban Decay Revolution Lipstick, and so many more! If I did not tag you and you'd like to participate, go ahead, the more the merrier! Once you do the tag just leave the link in the comments below so that I can go check it out. I have tons of products I have been forced to purchase..! Hehe.. Fun tag..! Love those lip butters! LOL, "forced" to purchase! Yes, those things rock! I've got 3 now and want more! Oooh I'm going to work on this tonight! Thank YOU for the recommendation! Can't wait to read yours! I need the banana powder in my life ASAP!! Can't wait to read yours! Thanks for visiting! Thanks so much for doing the tag! I love seeing what other people are influenced to buy. I'm glad you're enjoying all of the products you've gotten! such a fun tag :) gosh, I feel like if I went through my entire collection, more than 1/2 of my products could be used in this tag haha! I really enjoyed seeing what everyone else influenced! I love all of your picks even though I only own one of them, Lip Butters. Thanks for sharing with us. I LOVE those lip butters! Thanks for visiting! 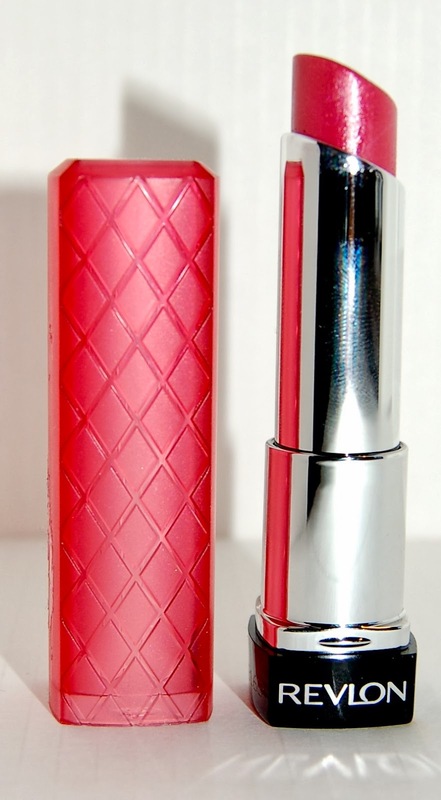 The revlon lip butter looks so pretty! Finding out that there are some awesome drugstore products is great! I know, it really is great. Thanks to the Beauty Crown Awards! 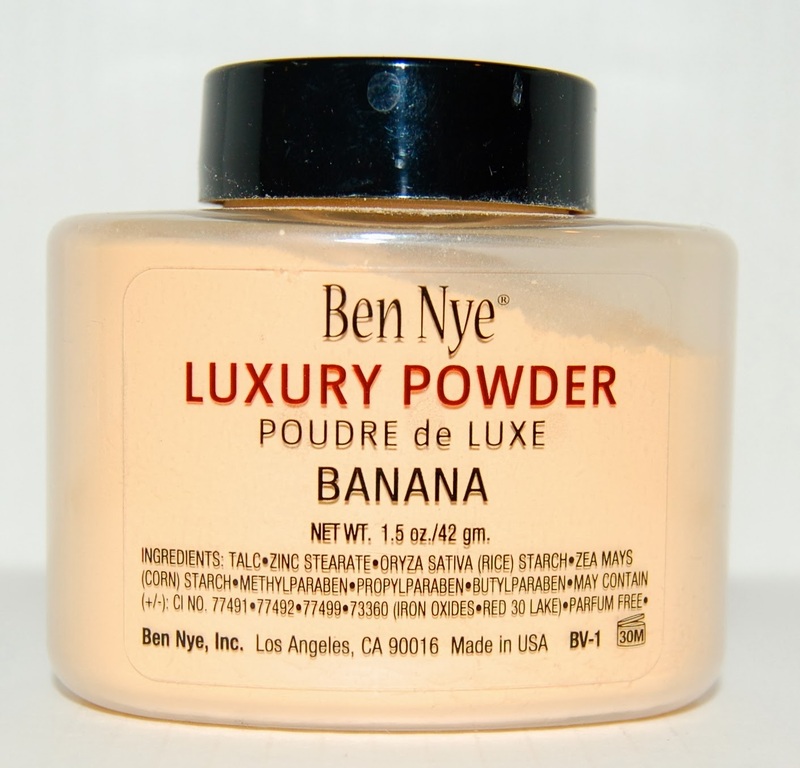 I think I found the banana powder for $12 or so, so it wasn't TOO bad. Thanks for visiting! Thanks, you should do it too. I tag you! :) Love your blog! Reading blogs etc is so bad for my bank balance! I spend far too much money on products I would have never bought otherwise!